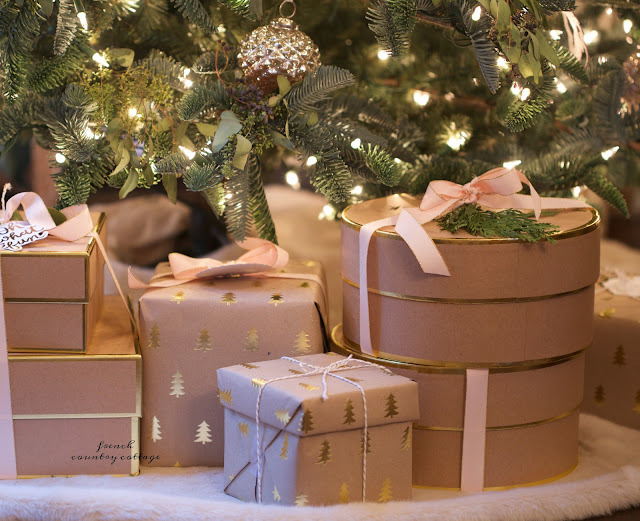 14 Must Have Books for gifts & your coffee table - Tis the season of mistletoe and holly and twinkling trees... and pretty packages. One of my favorite things to gift are books. Books that inspire in one way or another. From decorating and design, to an inspirational story, to encouragement and to storytelling- and even how-to projects to get the look. I always have several design books on my wish list at Christmas and I have had a ton of requests to share gift ideas and EARLIER this year- so starting this week- I am sharing a few ideas. from some of my favorite folks. also what I am asking Santa for this year. My grandmother used to share little notes and proverbs- words of wisdom from Grammy if you will. And many times even now, I think of those little sayings that encouraged or inspired. For those who love something simple with their coffee in the morning that inspires you to go for it. Take that chance. Follow that dream. Listen to your heart and revel in the moment. Someone most of us know and love - KariAnne Wood of Thistlewood Farms walks the walk and talk she talks. 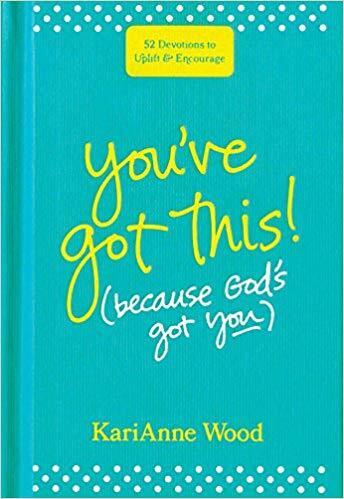 She always has an encouraging, I believe in you word to share in person, on her blog- and in her book. You've got This is a little book of encouragement that is perfect for giving to anyone- from college age to that young at heart grandmother trying something new. My friend Nora has written THE. MOST. BEAUTIFUL book about country house style. Seriously. I kid you not- this is one you need folks. This is a book that you will pick up to look at again and again. 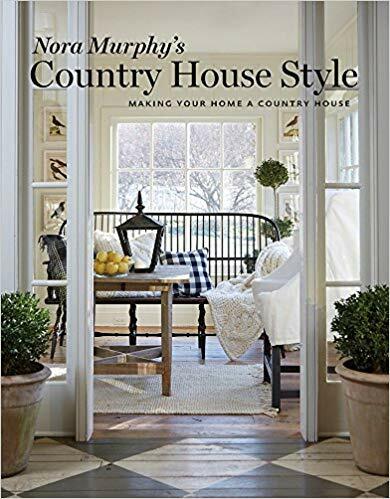 Nora has such a wonderful welcoming yesteryear style that absolutely makes me want to toss out everything and redecorate with a country look. 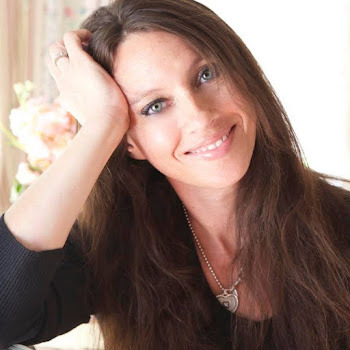 Inside the pages - she shares some familiar faces in blog land - and some inspirations you didn't even know existed but that now you want to stare at all day long. And a funny story behind this book- Nora had asked me to be in her book as a 'California Country House' and that same week- French Country Cottage had a book deal of it's own and I had to decline. Nora is delightful person and her book is full of delight and inspiration as well. I know you probably all already know this incredible book and author- but I have to include it. 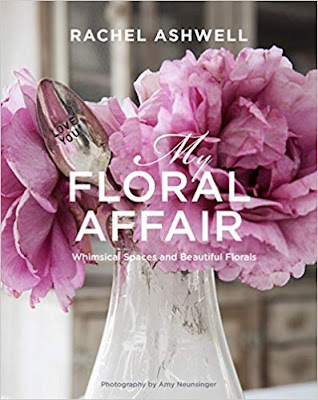 Rachel Ashwell has done it again with a book chock full of inspiration and florals. 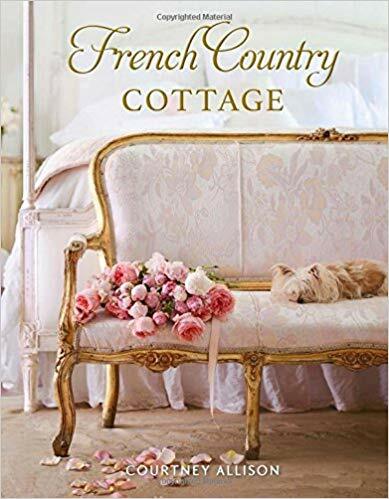 Since I am of the belief that a room isn't truly finished without flowers- this book speaks to me on so many levels. 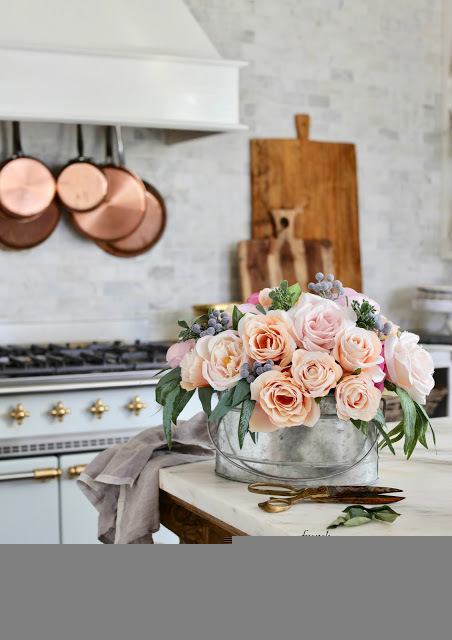 Every home, every room, every page is full of beauty and inspiration for sprinkling some of that floral magic into your own home. at Shabby Chic in Santa Monica from 1-4pm. And how can anyone resist a book all about one of the most loved flowers- Peonies. 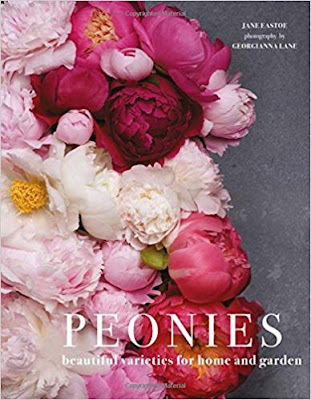 For gardeners, flower inspired enthusiasts, outdoor living and indoor living and all whole lot of inspiration and information all about peonies- this is a must on the coffee table. Georgianna has some of the most incredible photography out there- so that qualifies this one as pure eye candy as well as a wonderful book. These books are by several blog friends you probably already know and love- and are gifting favorites. Looking for a book to inspire a vintage French look in your home AND show you steps on how to get that look? 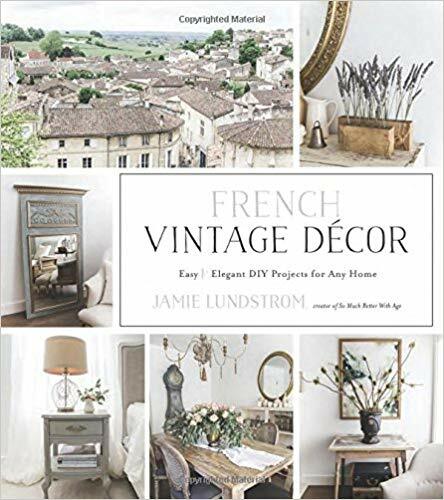 Jamie from So Much Better with Age has such a charming style and she puts it all into French Vintage Decor and shares exactly how to create projects to get the look in your own home. The projects are easy to follow and absolutely beautiful and Jamie has such a wonderful way of explaining and sharing all the details and inspiration behind them. 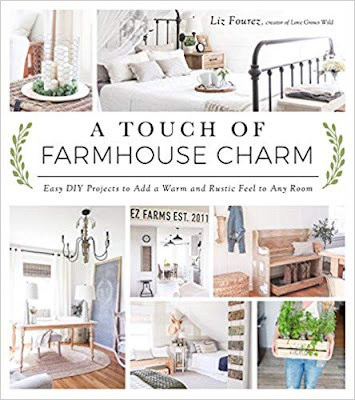 A perennial favorite- A Touch of Farmhouse Charm is a must on the list. Farmhouse style is such a welcoming look in a home- and it isn't just about shiplap. In this book, Liz shares the formula to get the look. 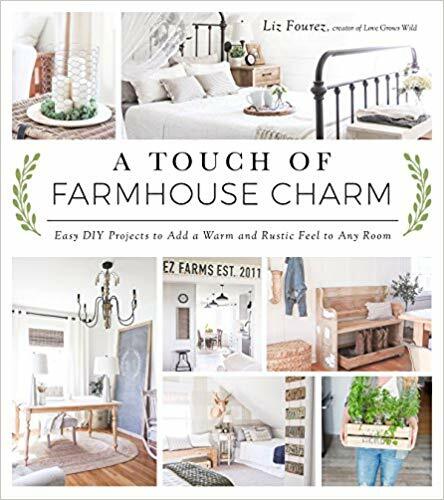 The mix and match, the projects, and charming ideas to add that touch of farmhouse to your home. 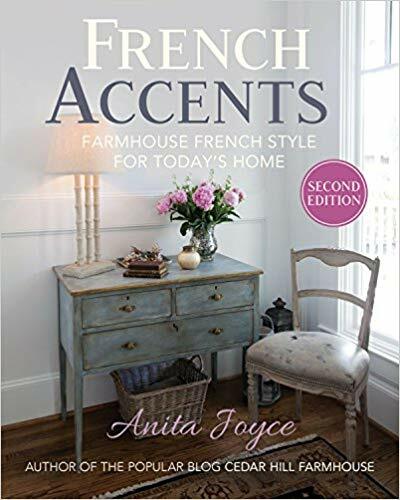 For an easy to follow book on adding a touch of French style - French Accents shows what Anita Joyce of Cedar Hill Farmhouse loves. Anita shows what pieces she loves to decorate with and how to put them together in a room for that French look. 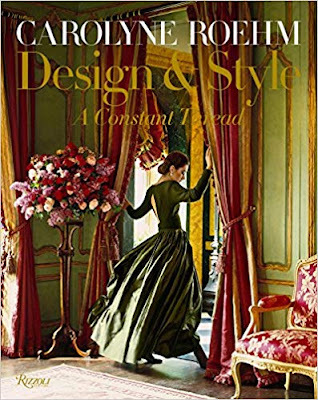 An incredible design icon and someone who has a most beautiful taste and style- Carolyne Roehm is known for fashion, photography and design and she has books about flowers, gardens, home and so much more. A Constant Thread is a book that shows how her world is tied together- how there is a 'thread' between the fashion design she is so well known for- and the beautiful elegant style she incorporates into her decorating and homes. She has an incredible eye- and this is a wonderful book for inspiration, story telling and putting the pieces of a beautiful life puzzle together. Always on my coffee table. Always one I pick up and refer to again. And again. 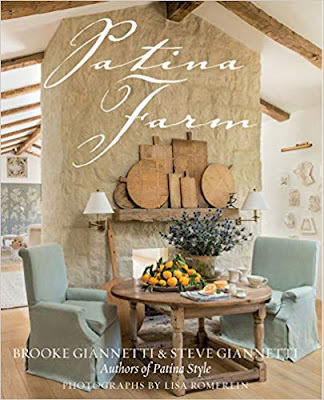 Patina Farm is one of those books that I will never tire of. Every single time I look through - I find something else that inspires me and if I were to hire someone to build and design our next home- the Giannetti's would it. 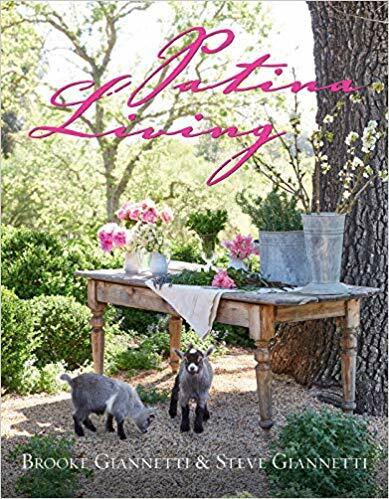 This book is about their country living dream home- the inspiration, the design, the animals- and how their love of patina and antiques and a welcoming lifestyle all came together. It is a must for home and for gifting. 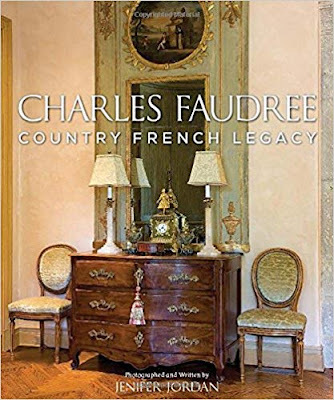 One of my biggest French Country inspirations- Charles Faudree style is Country French perfection. His books assured me that the buffet deux corp and french sofa I found on craigslist would work in my cottage style home- and he has been a constant reference for that beautiful style. His legacy book is a compilation of many books and his beloved style that continues on. The next book in the Giannetti's Patina lifestlye series- just by the cover- I am already excited. And I got a little bit of a sneak peek when we were there in September for the book event- I promise that if you love Patina Style and Patina Farm- you will love this book. This is on my Christmas list- and I cannot wait to get my copy in March when it releases. 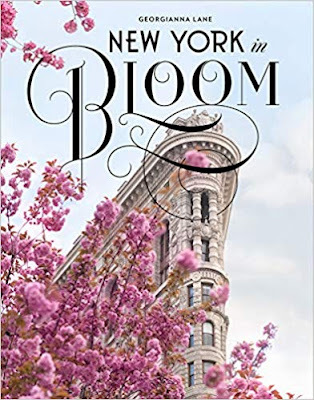 Another one I am absolutely enamored with already- New York is one of my most favorite places to visit- and in the spring when the blooms are out? Incredible. 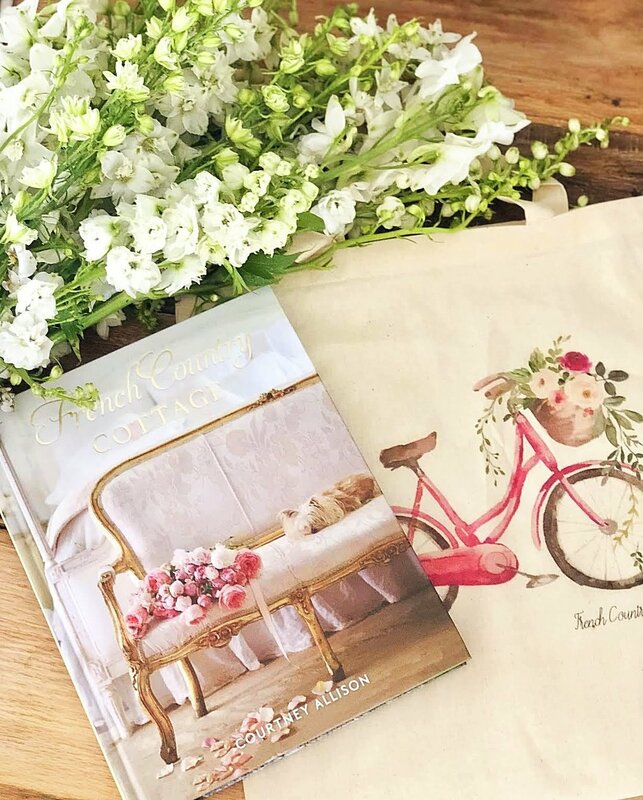 Georgianna Lane has the dreamiest style- and I have gotten a sneak peek of this book- and it is incredible. because I think it is a great one for your coffee table and for gifting as well. 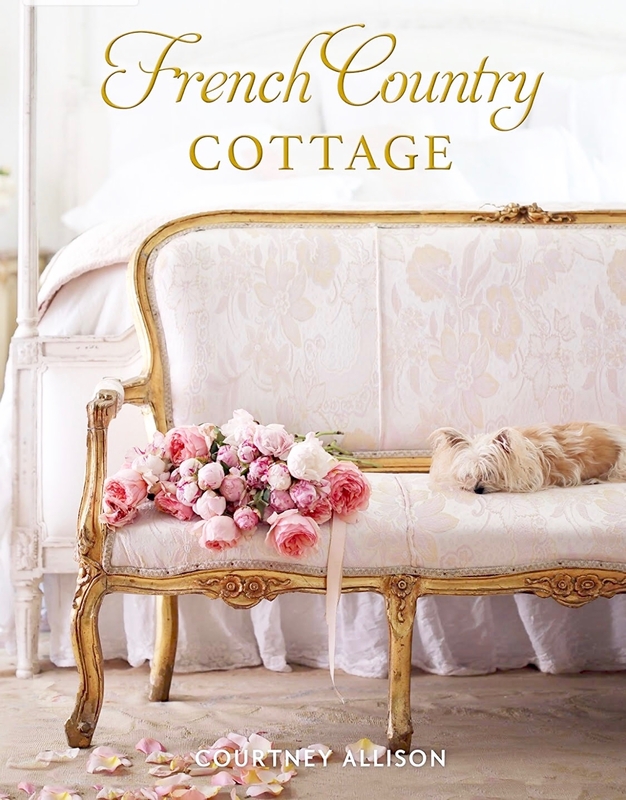 my floral, french romantic inspired style- but also this blog. All of these books and So.many.more are perfect for wrapping up and putting under the tree. I have several that I am ordering and that I cannot wait to open up and delve into. And a book is a gift that keeps on giving - it is something that someone can refer to and enjoy over and over again. Are there any other books you want to share that I should add to list? Let me know and I will add them to my 'Shop' page for reference- which is also where you will be able to find a link to these this season. 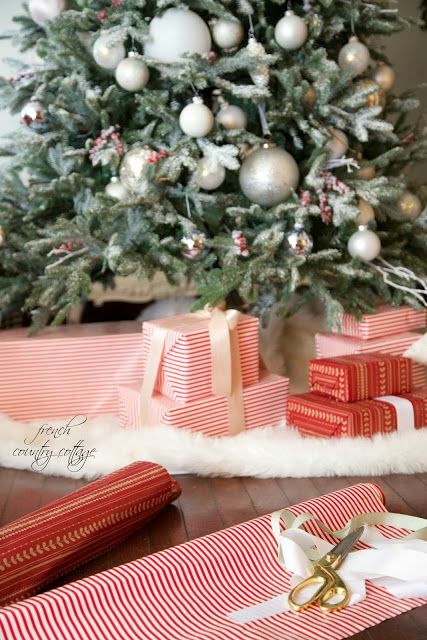 and Christmas decor inspiration this year. Happy reading and gifting everyone! 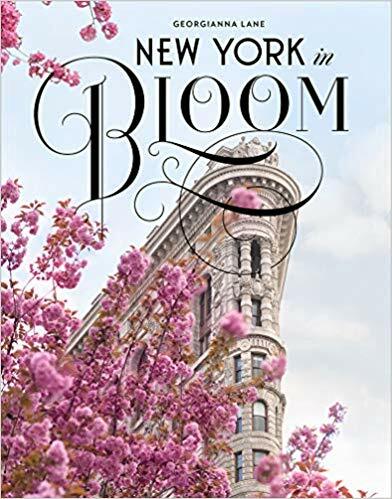 Georgianna Lane has the most beautiful Instagram feed, I can hardly wait for her new book, New York In Bloom will be a feast for the eyes! Just got your book. Very very nice! :-) Pretty for a coffee table look but also great reading and ideas for styling. aww thanks so much!! So glad you like it! !